Every time we stay at a luxury hotel, we can’t help but feel like royalty… and we must admit we love the feeling. We can't recount how many properties we've visited over the course of the past few years, but this was our first time staying at a Four Seasons Hotel, and it was everything we would've expected and more. 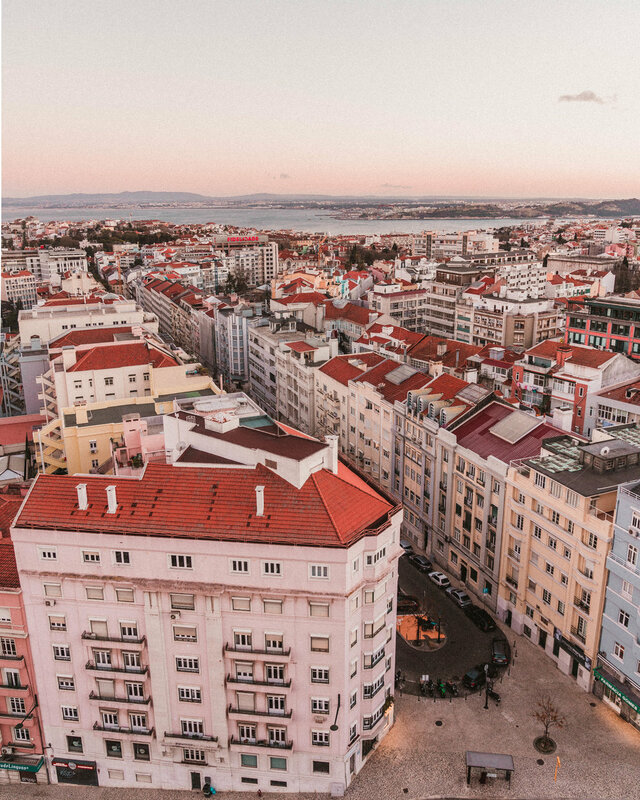 The delicious smell, the delicious food and the gorgeous view from the top made us feel in love with this beautiful property in Lisbon. The “Varanda Restaurant” turns into the breakfast and brunch room in the first hours of the day, and both experiences were more than amazing. The brunch, especially, is one of the best hotel brunches we’ve ever had: endless amounts of fresh and high quality sushi & sashimi, cold cuts, cheese, waffles, pastries, pasta and almost anything you can think of are served as part of a buffet formula. On our last day, they took us on a four hour Vintage Moto-Sidecar tour around Lisbon and we had so much fun! "There's something for everyone at Chef Pascal Meynard's new weekend brunch - the most indulgent brunch in town".